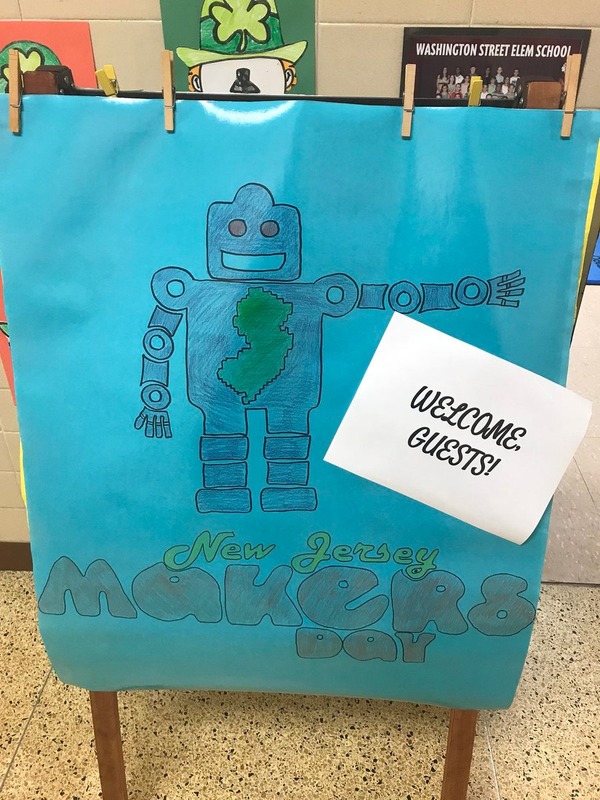 New Jersey Makers Day is a statewide celebration of maker culture that has taken place every year in March for the past five years. 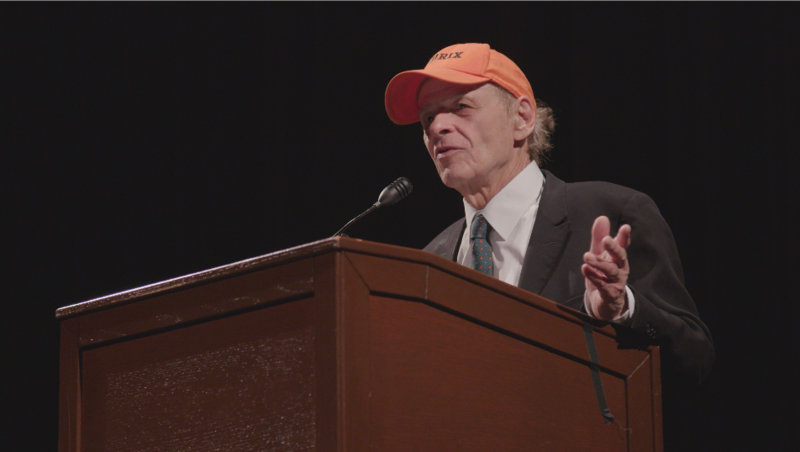 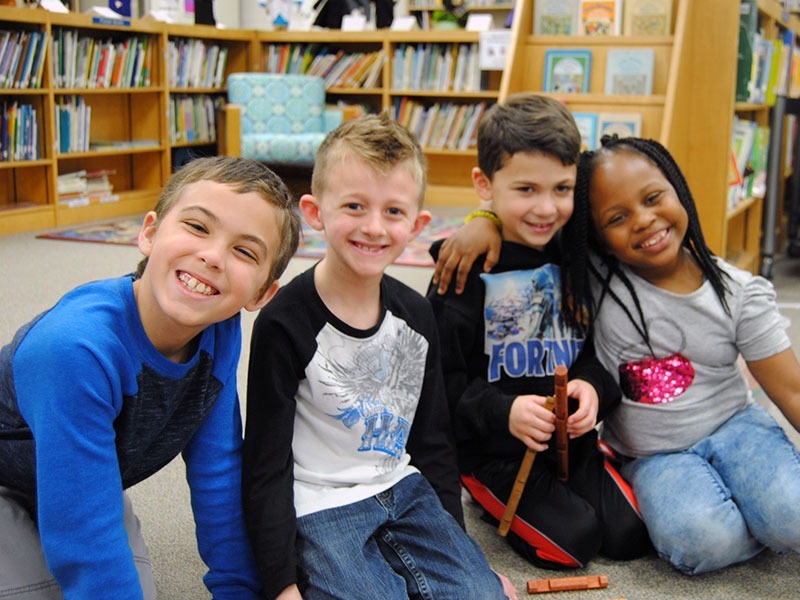 Originally begun in 25 town libraries, it now boasts nearly 300 locations around the state. 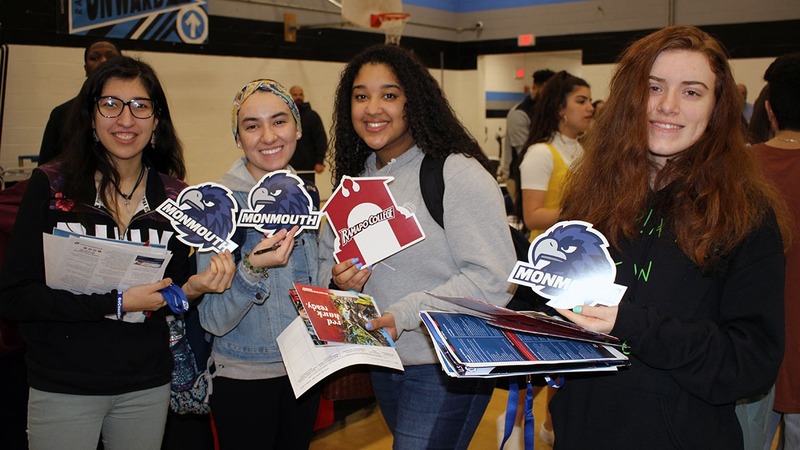 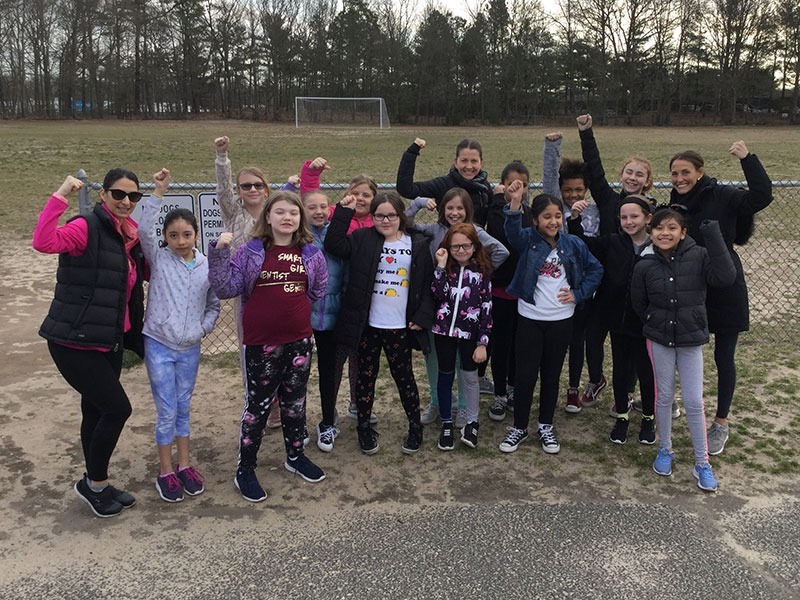 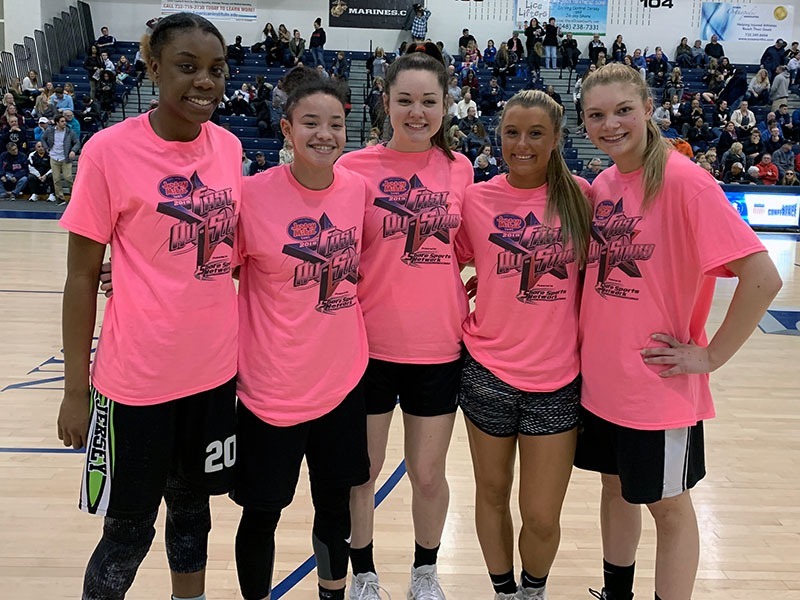 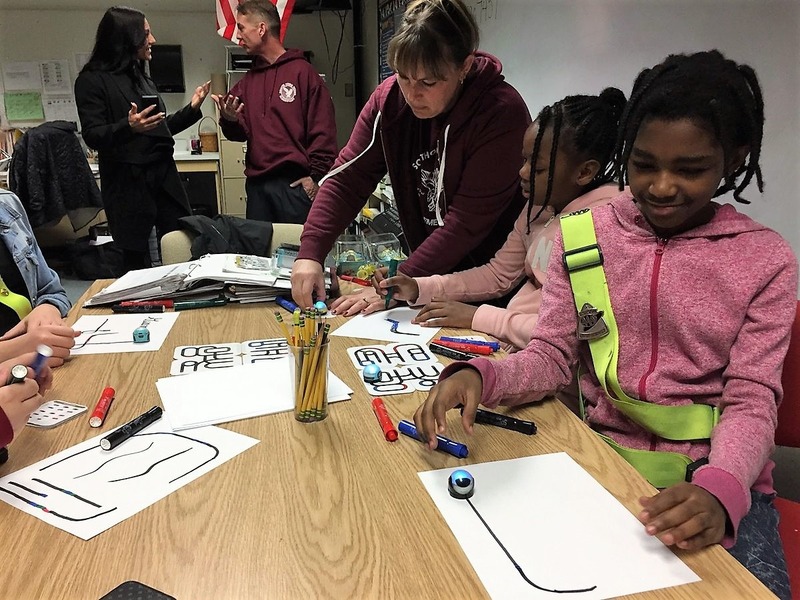 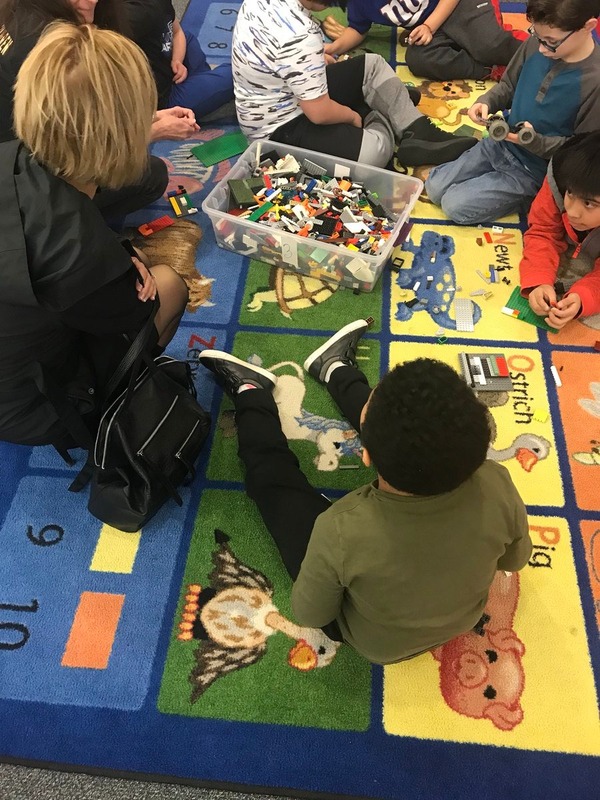 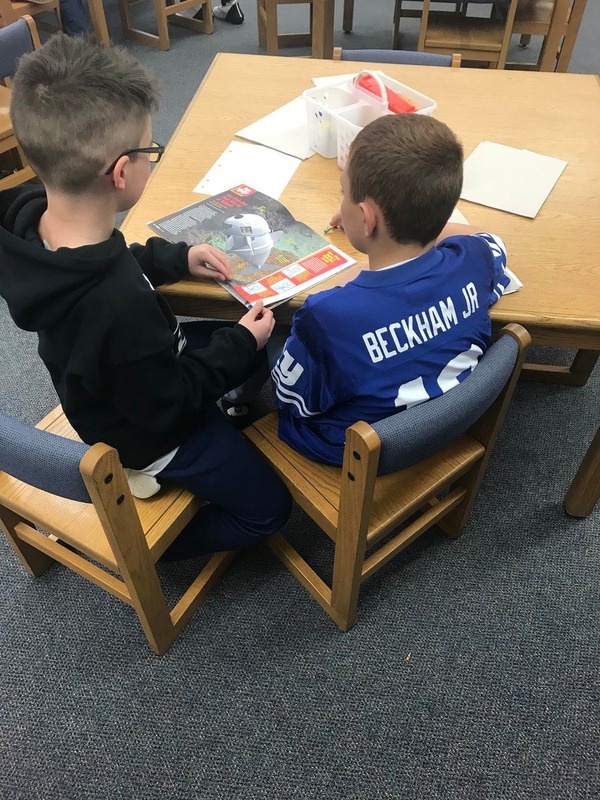 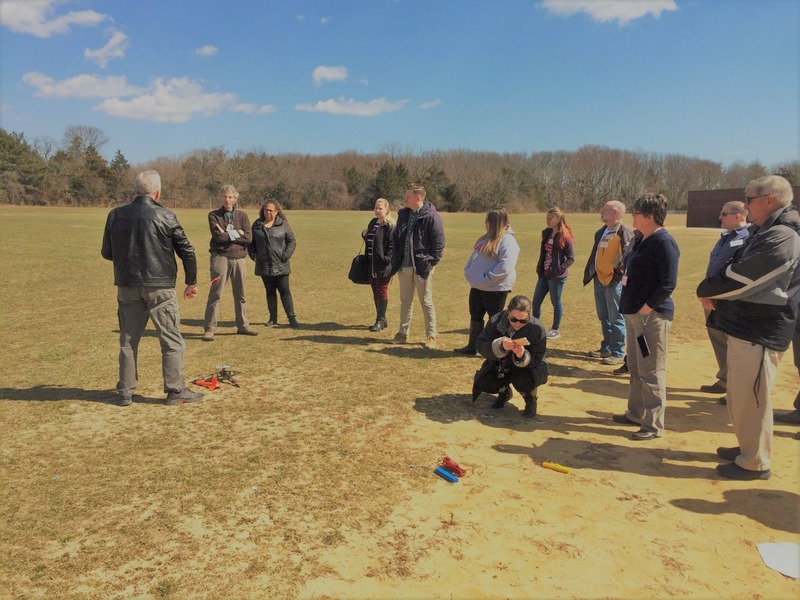 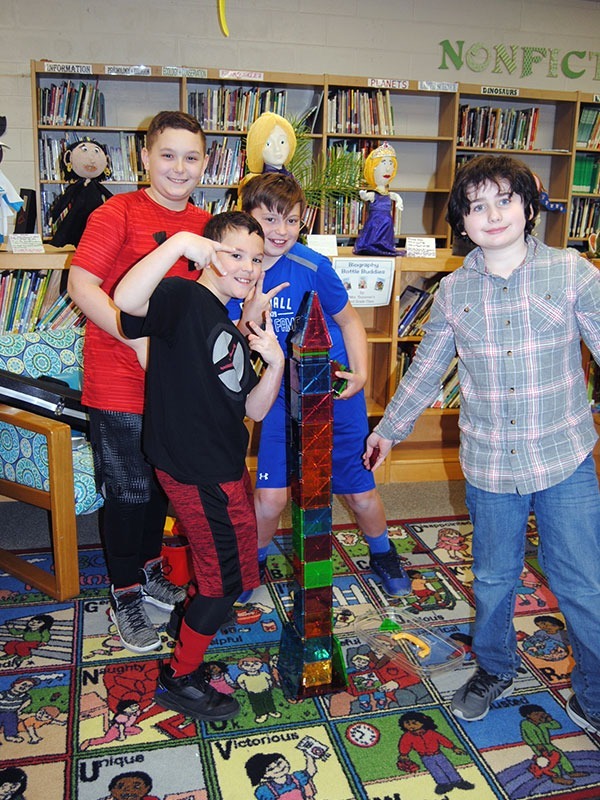 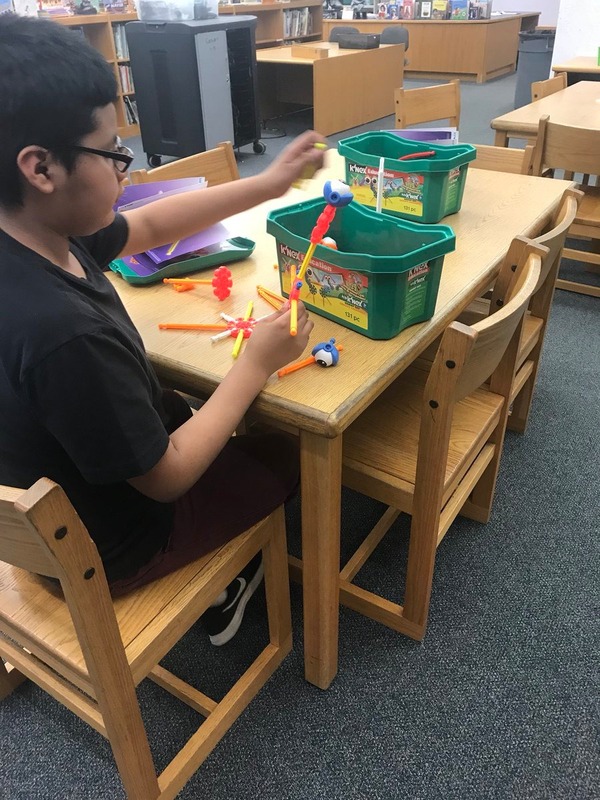 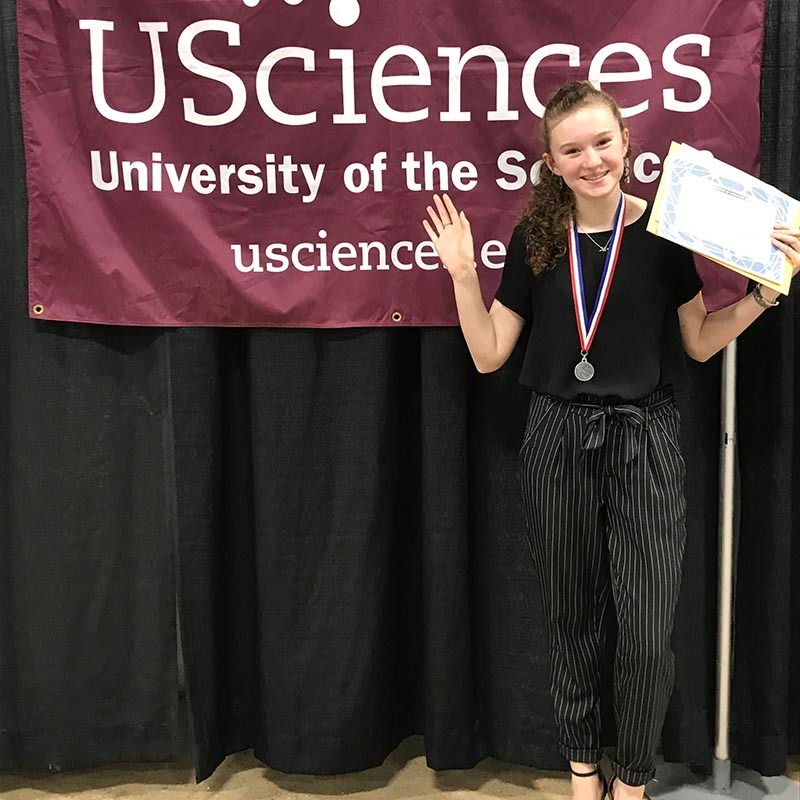 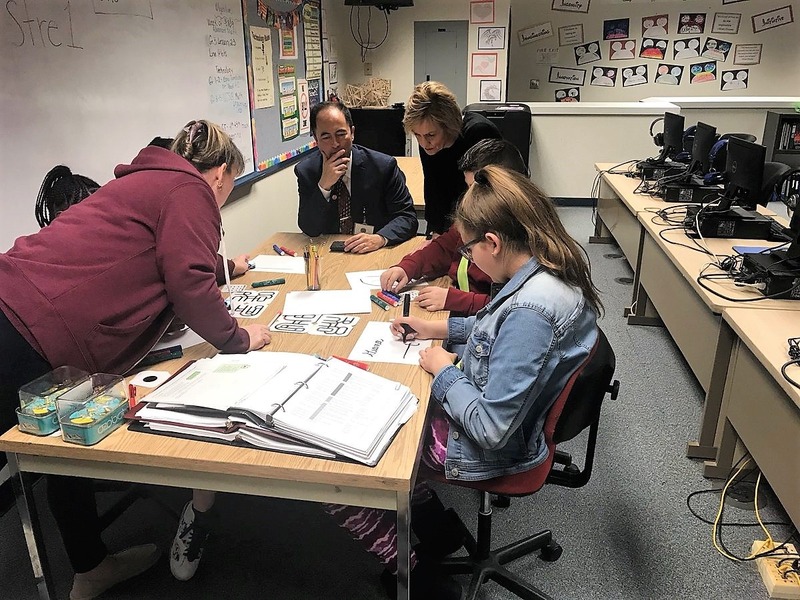 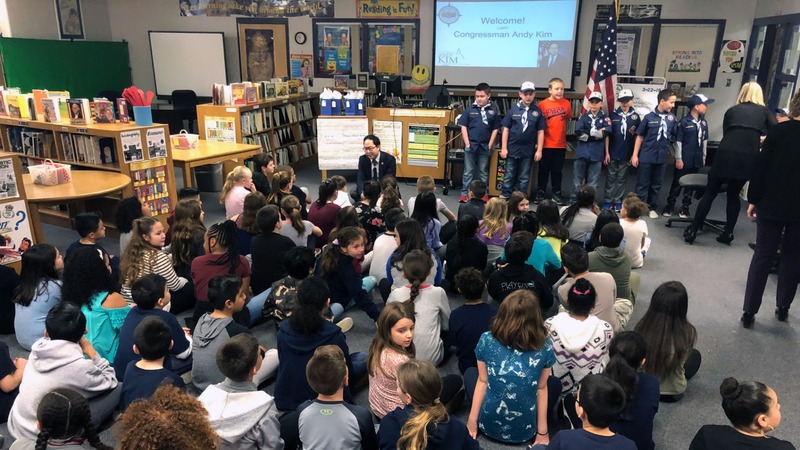 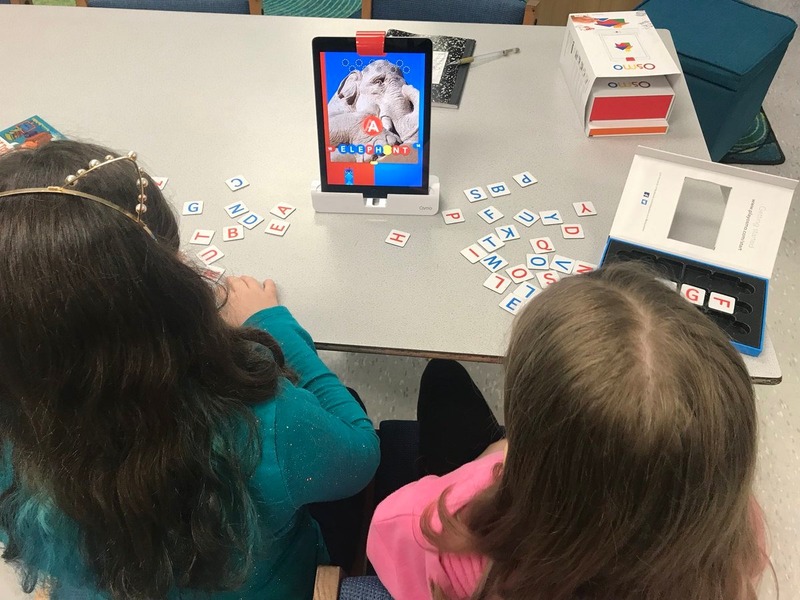 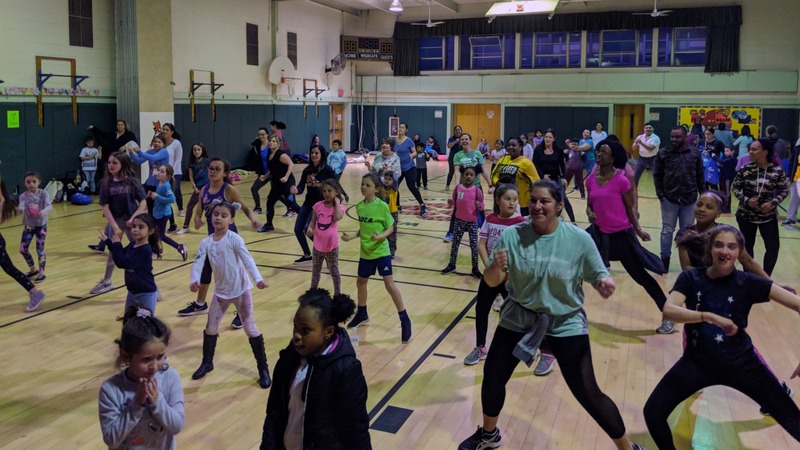 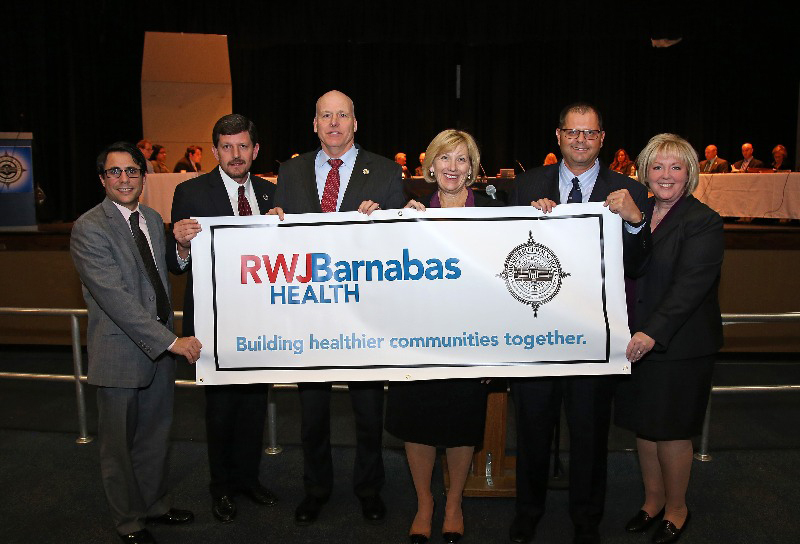 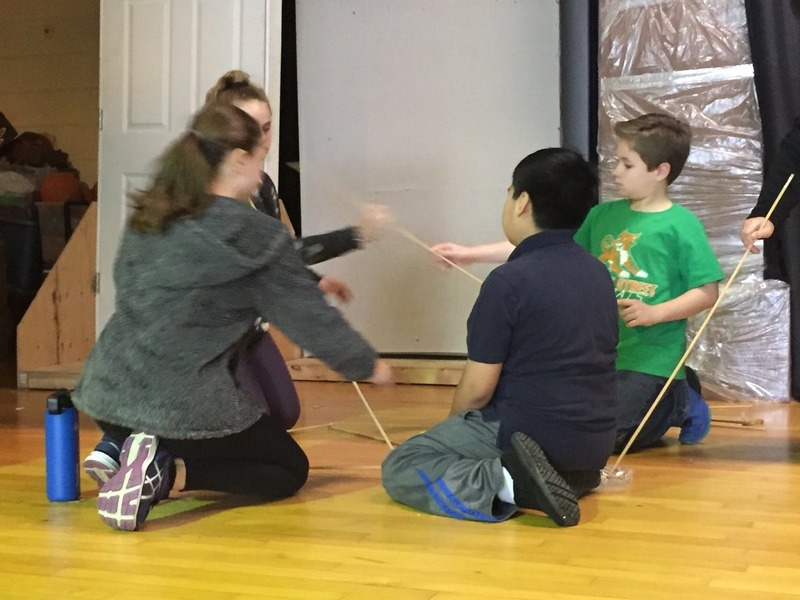 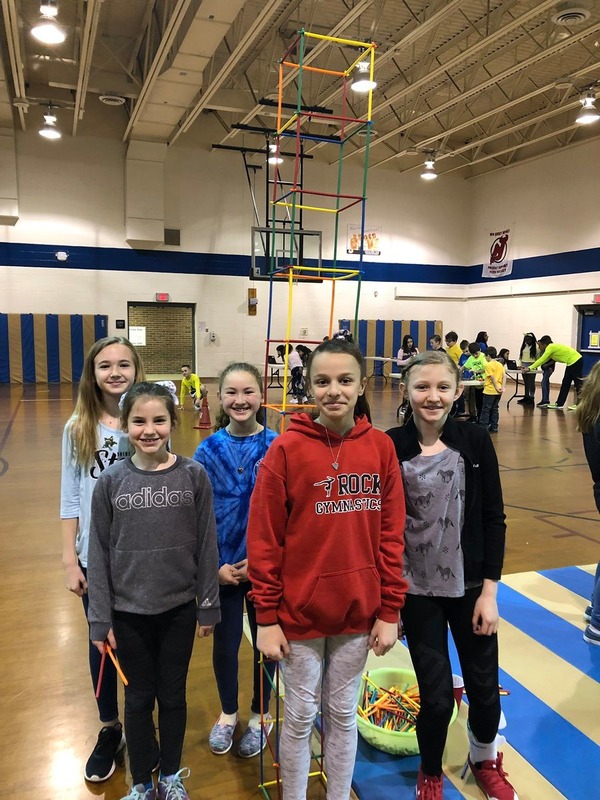 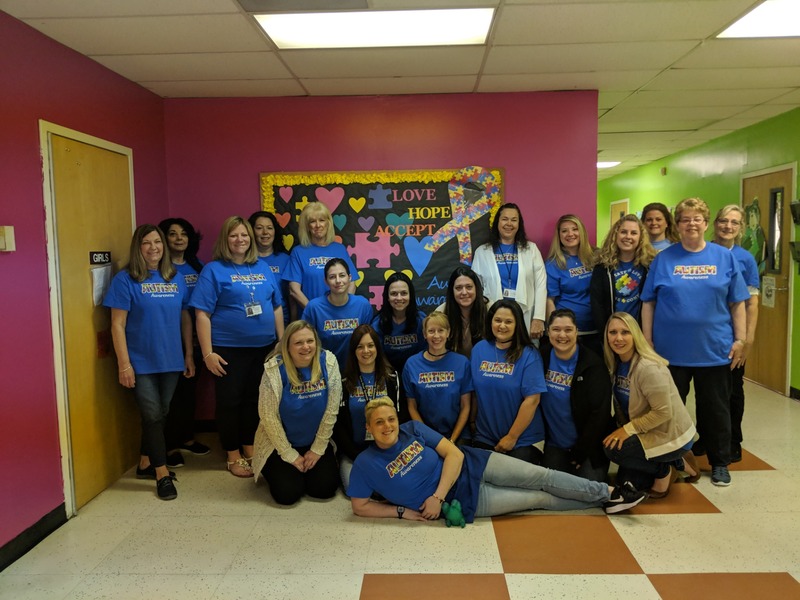 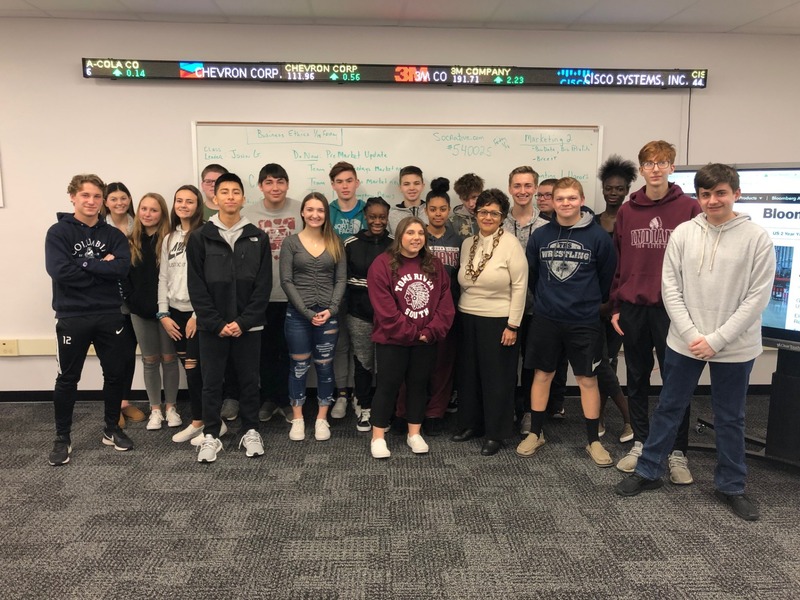 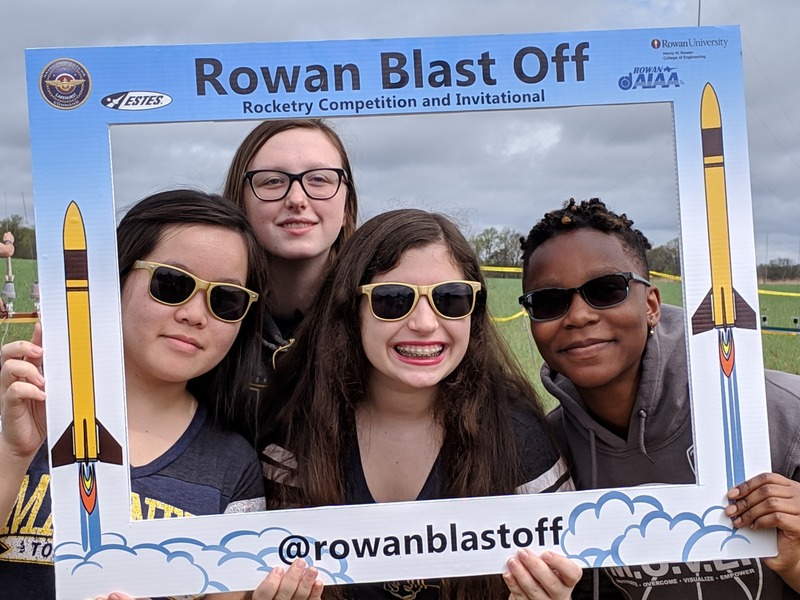 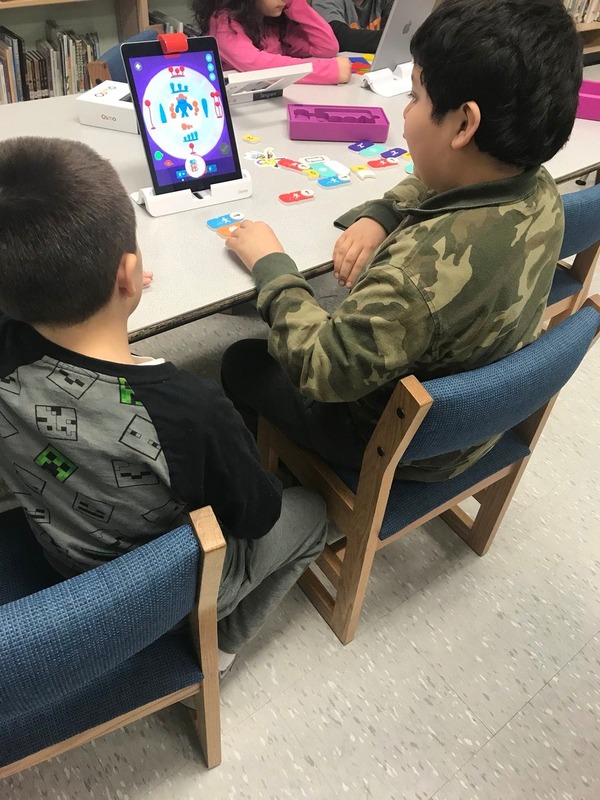 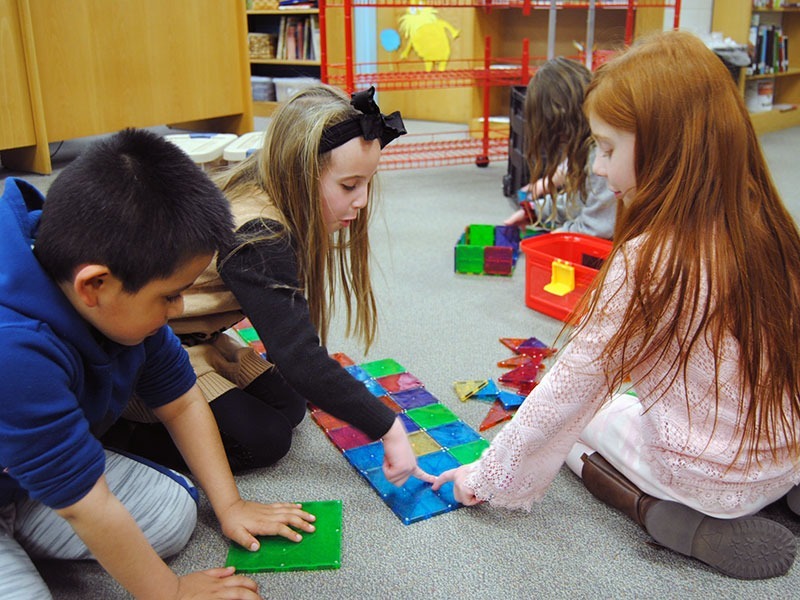 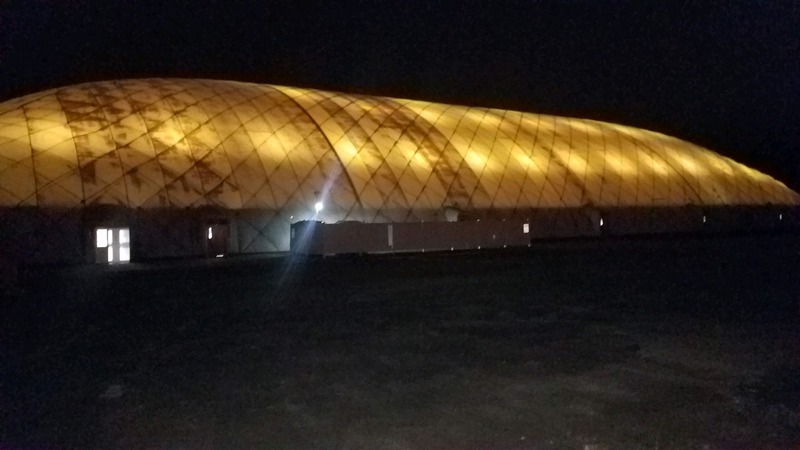 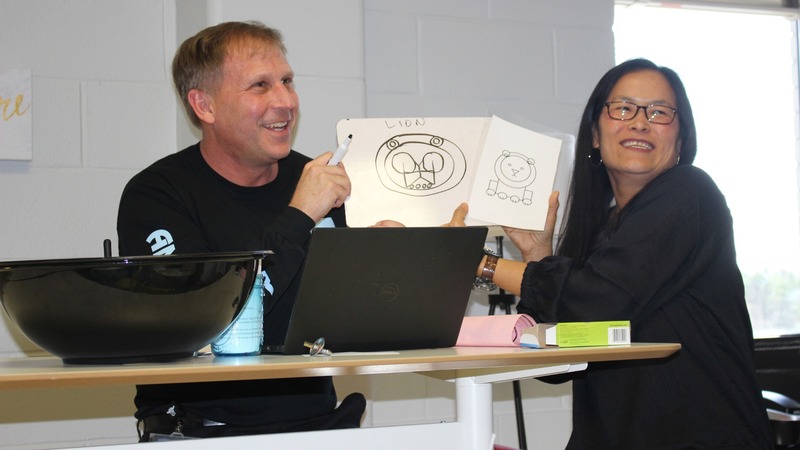 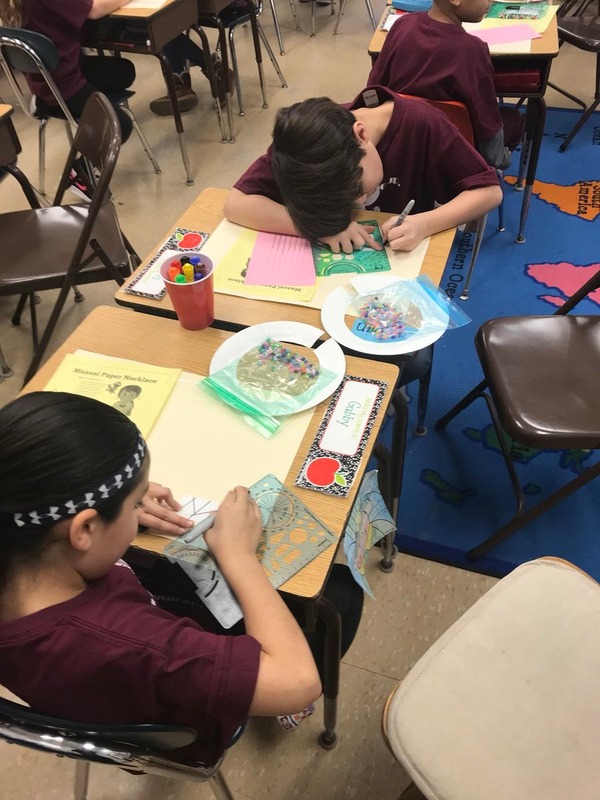 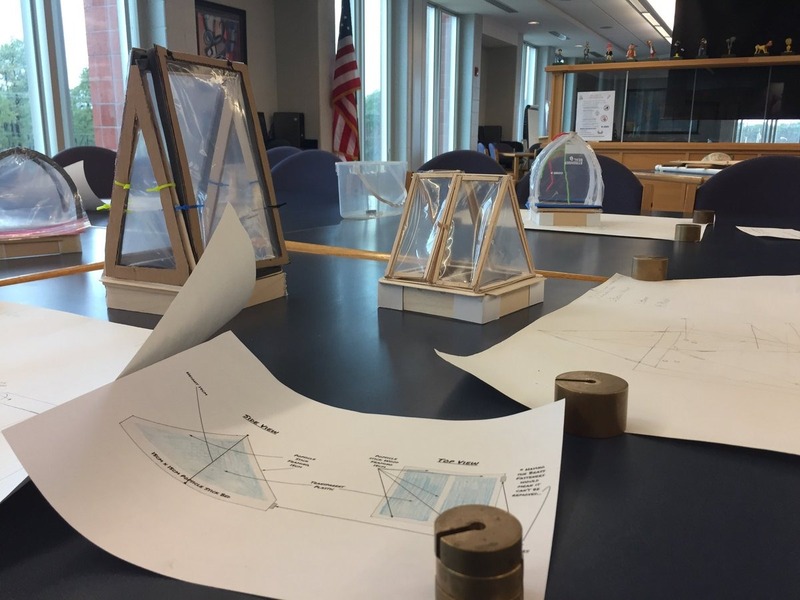 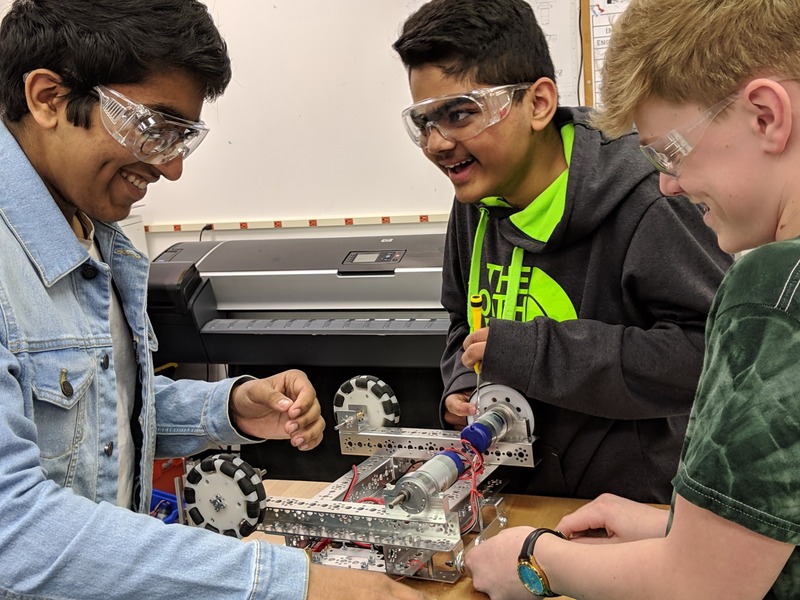 Toms River Regional has been a leader in bringing the maker mindset to classrooms and was the impetus for expanding NJMD from a Saturday library celebration to include Friday hands-on community events in schools. 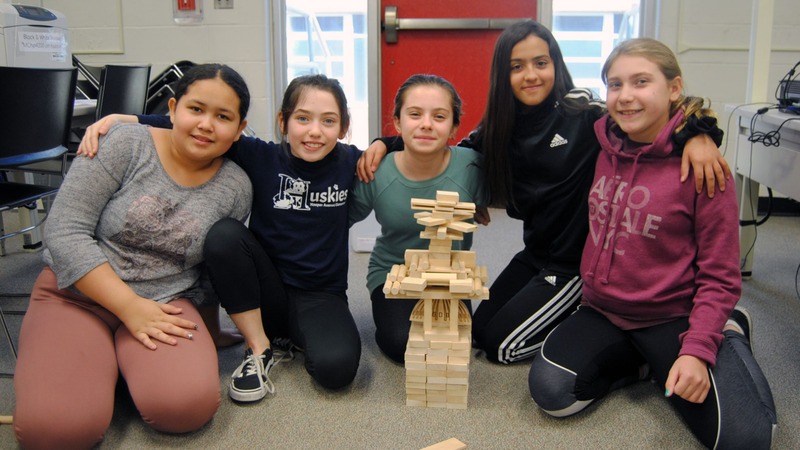 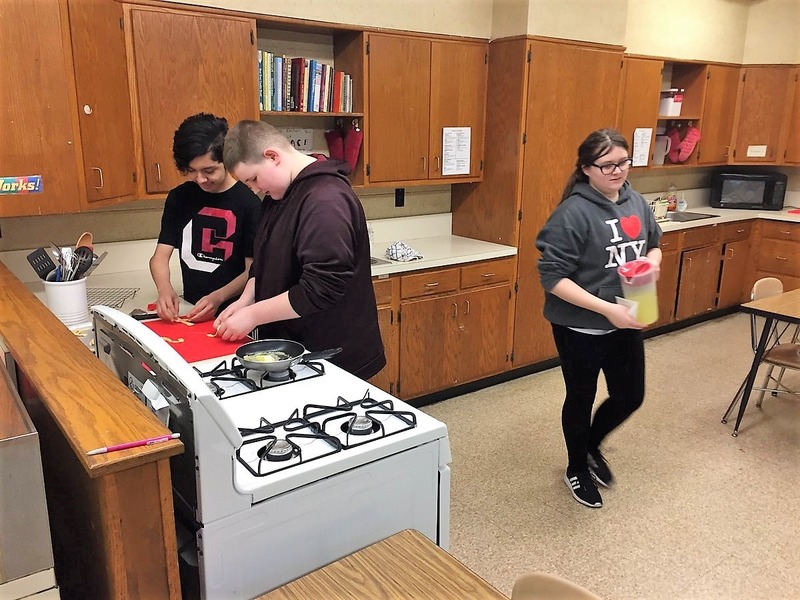 Many classrooms are participating on Friday, March 22, and others will host activities days and evenings throughout the week. 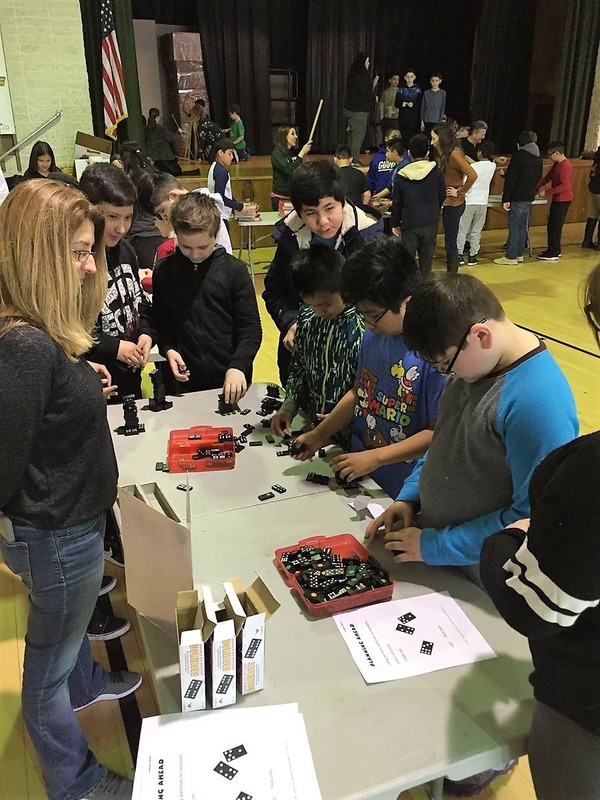 This page will share highlights, from coding to robots to arts-infused projects to engineering with magnets, toothpicks, and marshmallows. 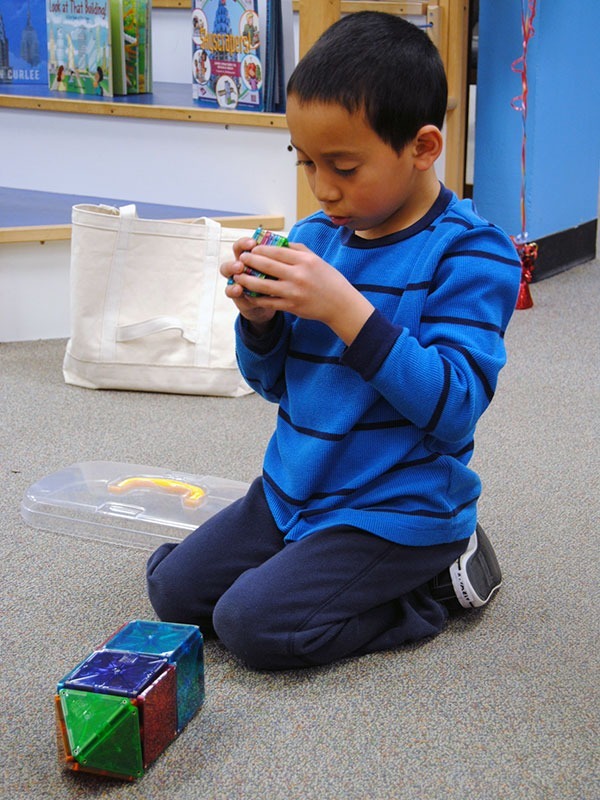 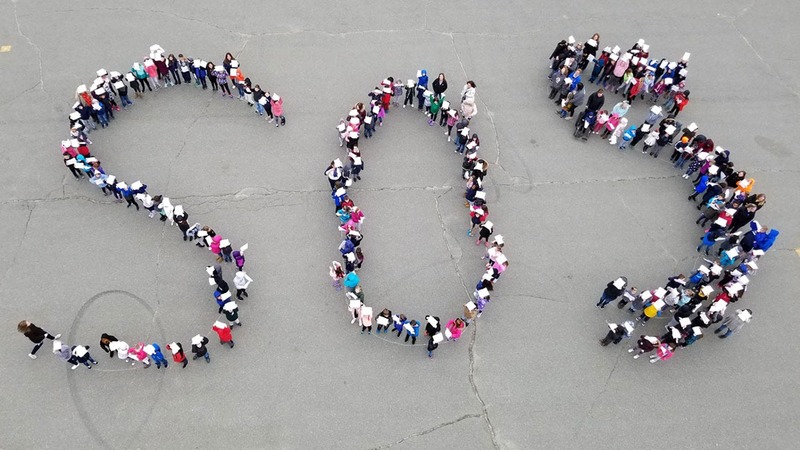 Teachers and students show that the possibilities to create and make are endless! 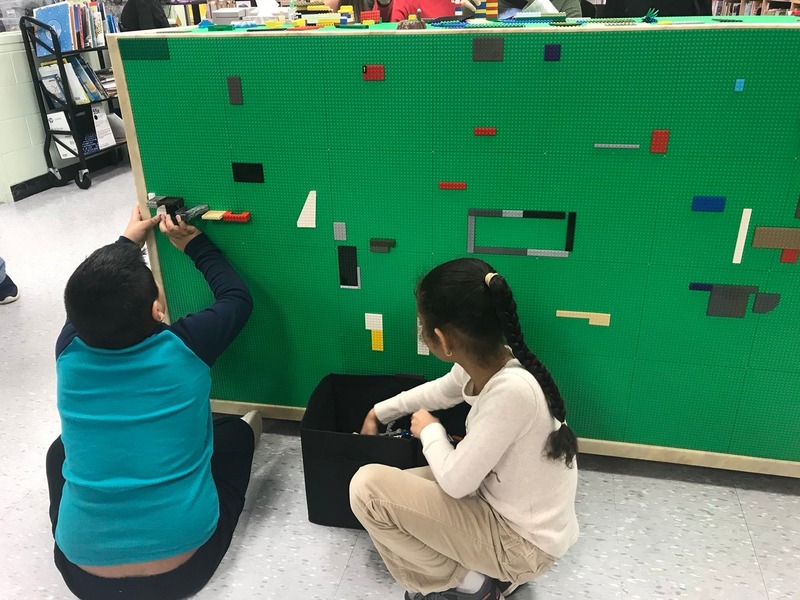 Check back throughout the week to get a glimpse of what our students are busy creating. 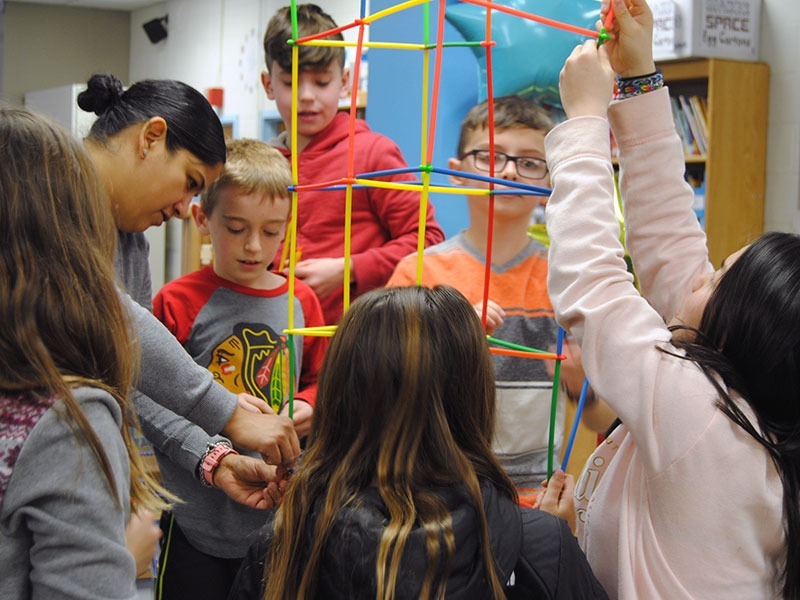 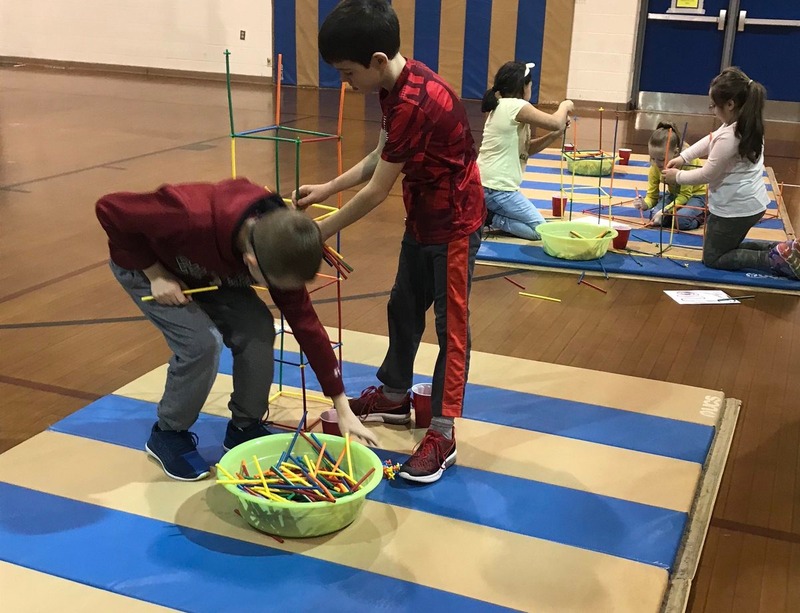 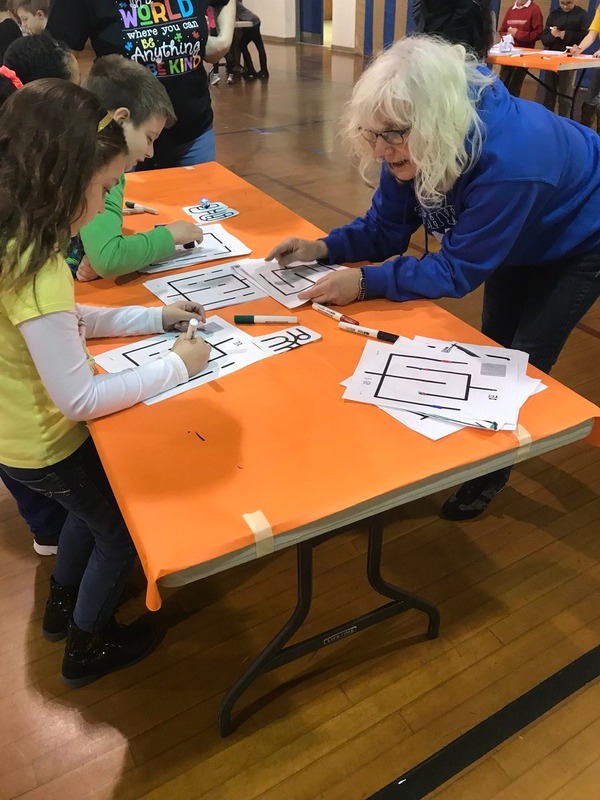 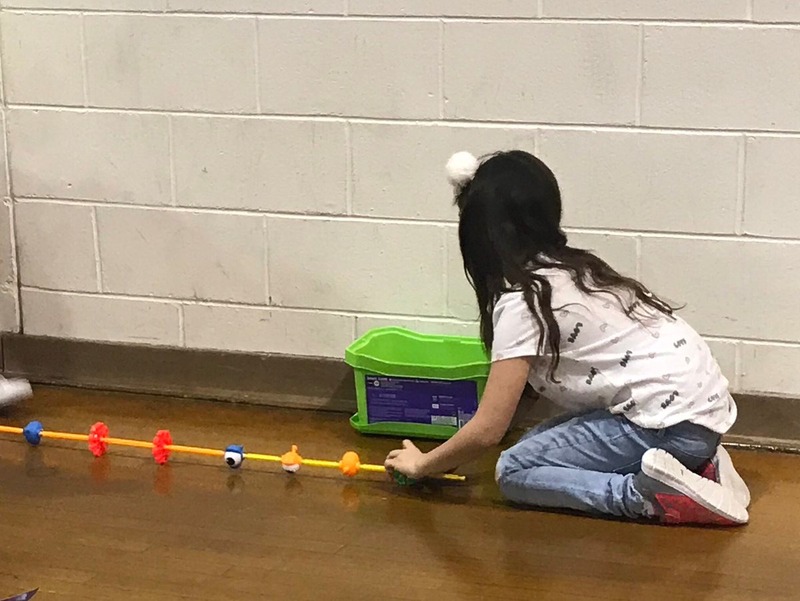 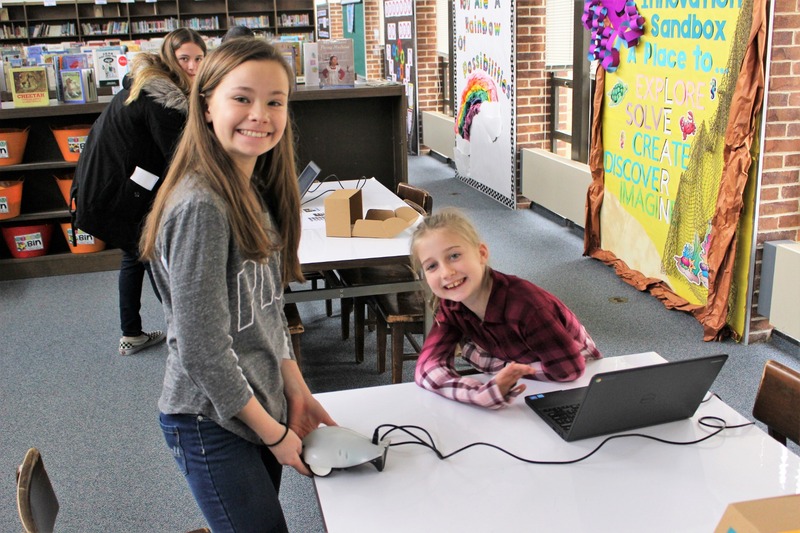 For New Jersey Makers Day, March 22, Beachwood Elementary School allowed 50 students to choose their own maker stations, then share what they learned. 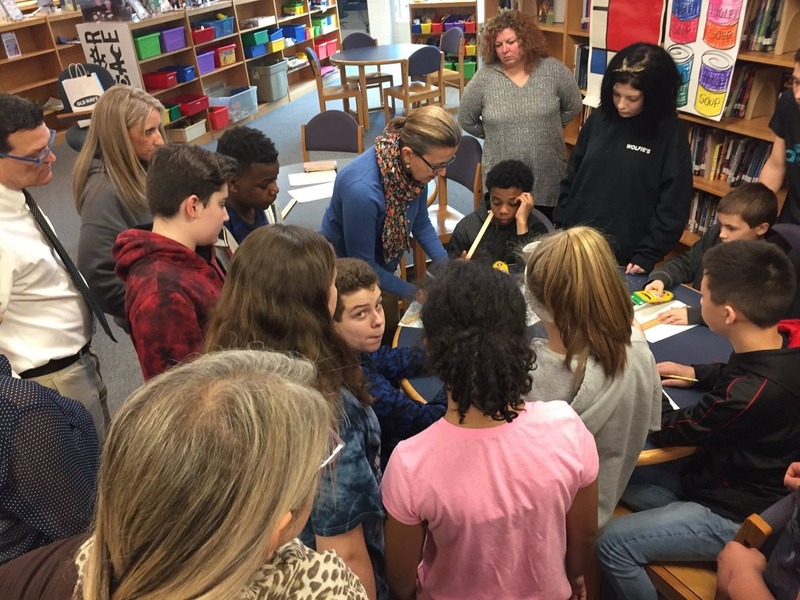 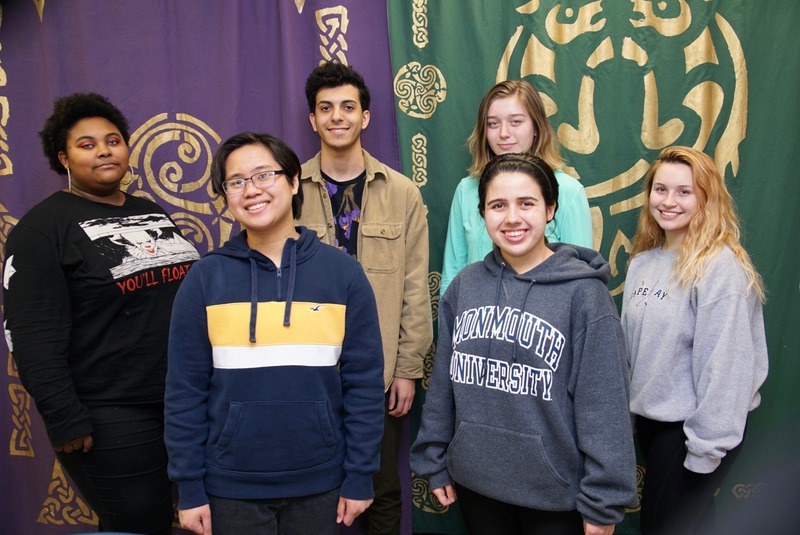 High School East students were joined by The Ocean County Library Teen Services Librarians Emily Mazzoni, Allison Ryan, and Melanie Bobrowicz who conducted an escape room-type activity in which players solved a series of puzzles and riddles using clues and hints. 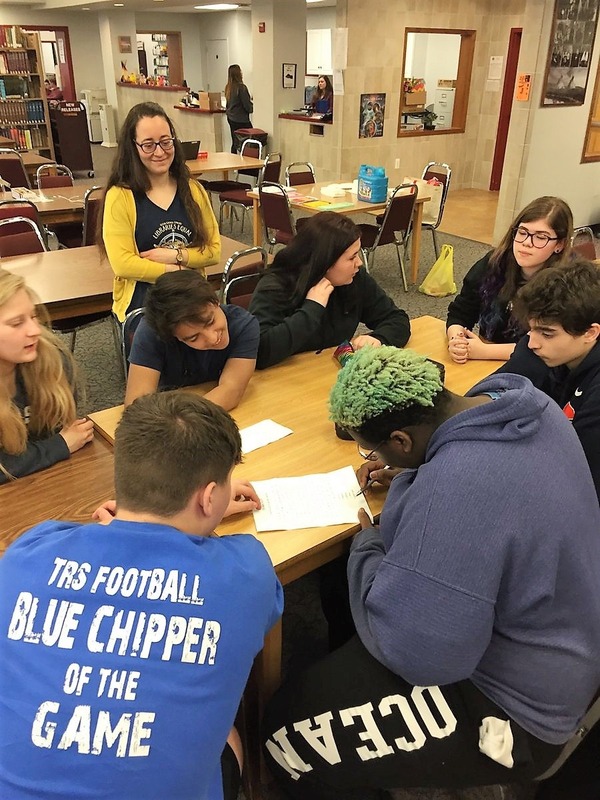 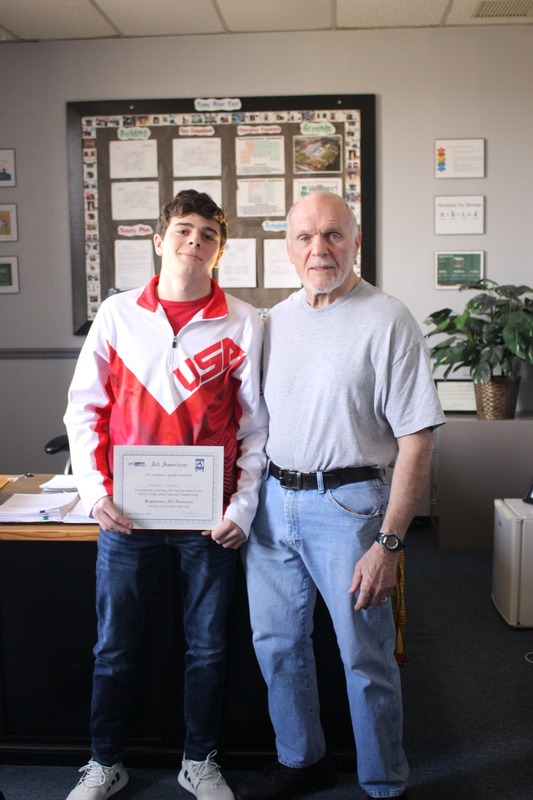 High School East students worked as a team to solve the escape room challenge. 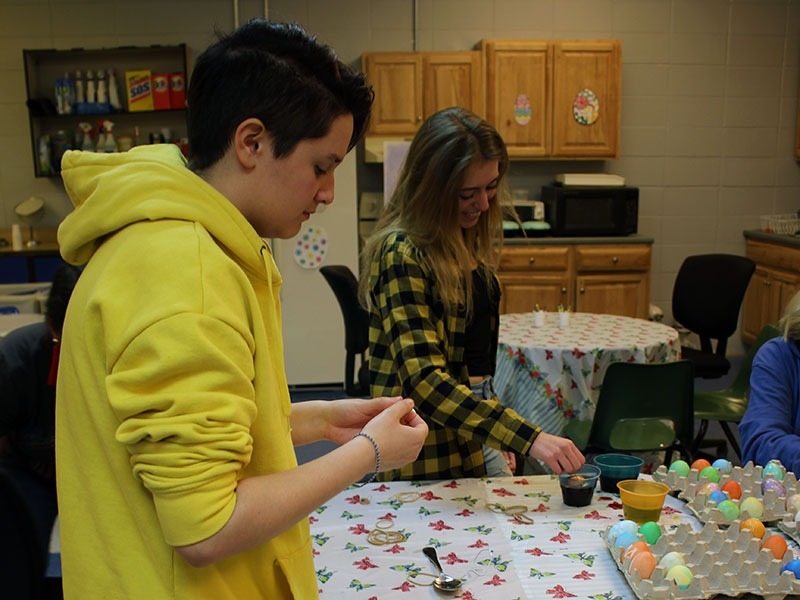 The librarians also brought a button-making machine which allowed East students to design and make their own buttons. 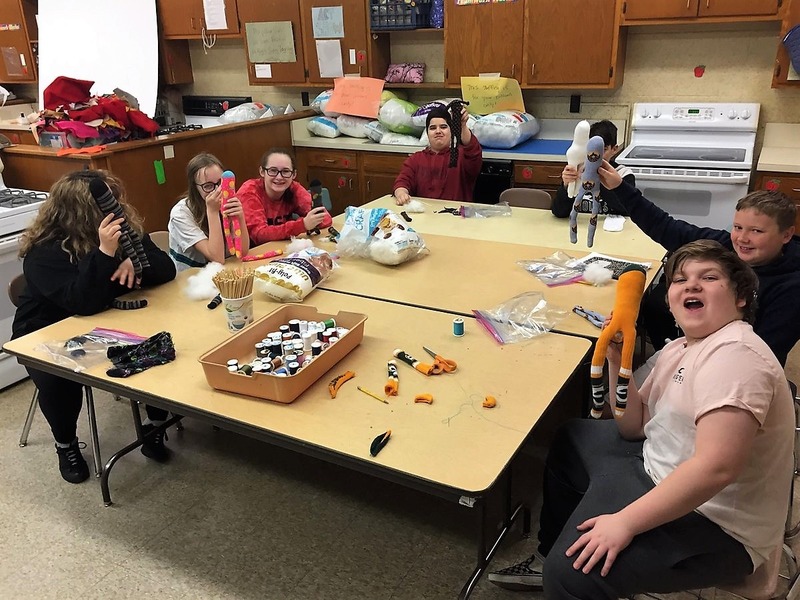 Intermediate East celebrated ⁦#njmakersday⁩ with sock monkeys (not aliens, honestly) and garlic knots. 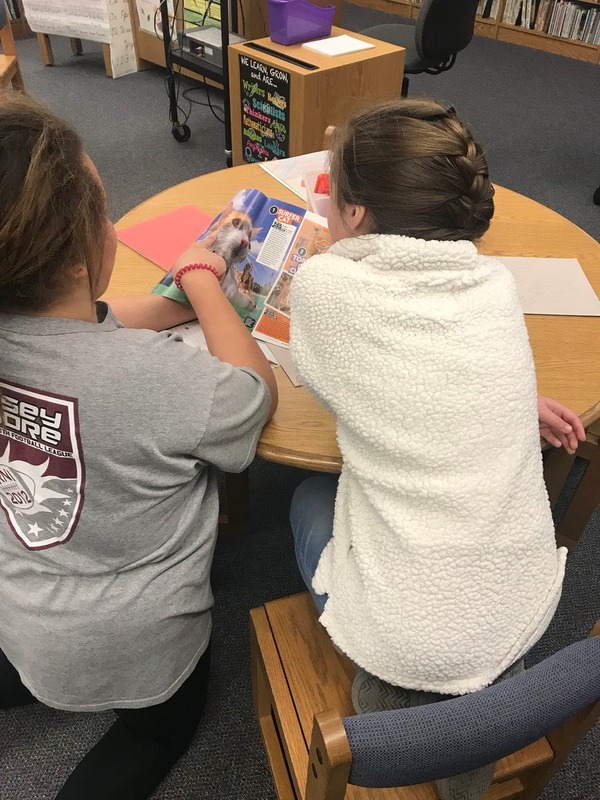 Citta students preparing summaries before jumping into Flipgrid to create presentations. 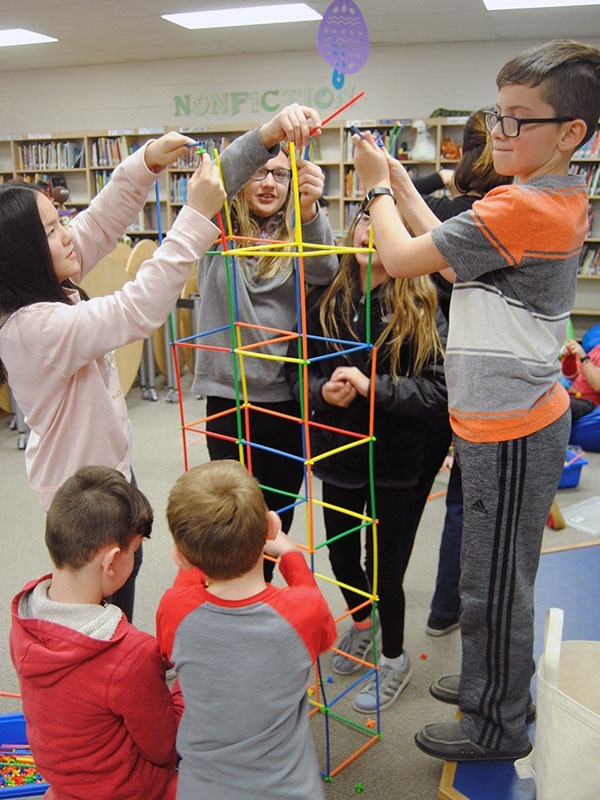 Intermediate North students built games designed in Tinkercad. 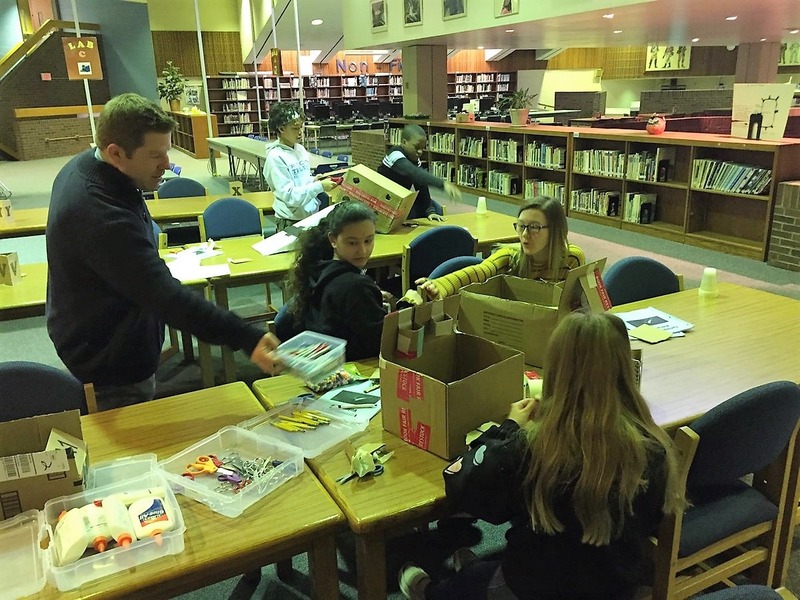 At High School South, students solved escape room puzzles and lockboxes, and collected materials to build a PBL device. 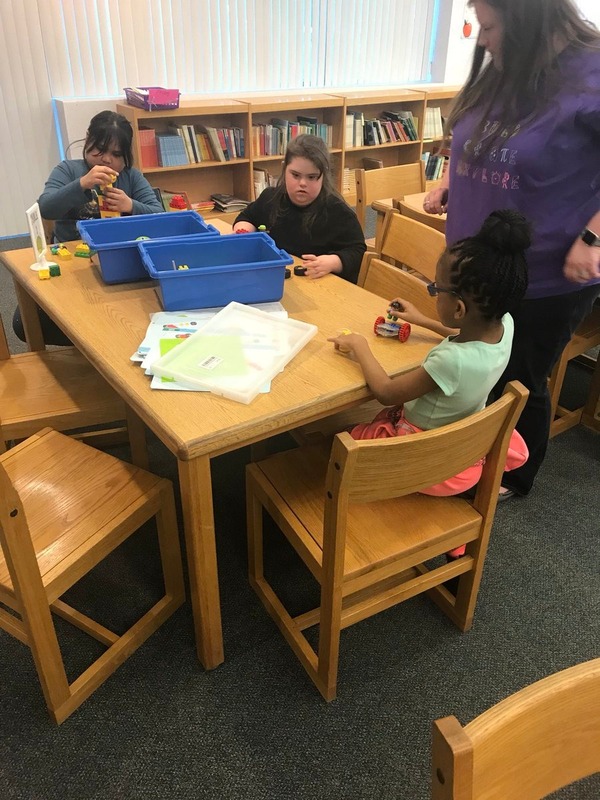 Mrs. Brown at North Dover Elementary assisting students through maker stations.